Italy is eager to hire seasonal workers from Bangladesh, Expatriates’ Welfare Minister Khandker Mosharraf Hossain has said. He was speaking to reporters after a meeting with visiting Italian Deputy Foreign Minister Beneditto Della Vedova on Thursday. “Some seasonal workers go to Italy to work. They shift to other European countries later. This was the issue of our discussion today,” Hossain said. “We’ve said there will be no bar to sending seasonal workers through us if they submit their demand formally,” he said. The minister said the Bureau of Manpower, Employment and Training (BMET) would create a separate database for Italy, if it placed its requirement of workers. Manpower is the second highest foreign exchange earner for Bangladesh behind apparel. Expatriate Bangladeshis have remitted over $8.72 billion in the first seven months of the current 2014-15 fiscal. They sent $14.22 billion last fiscal. The expatriates’ welfare ministry is working on a database of Bangladeshis willing to work in six countries. 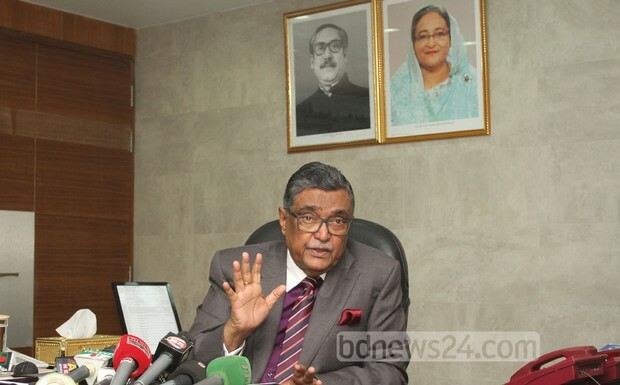 Around 2.2 million Bangladeshis are already registered in the database. The minister on Tuesday said workers would be chosen from that information bank for being sent abroad.